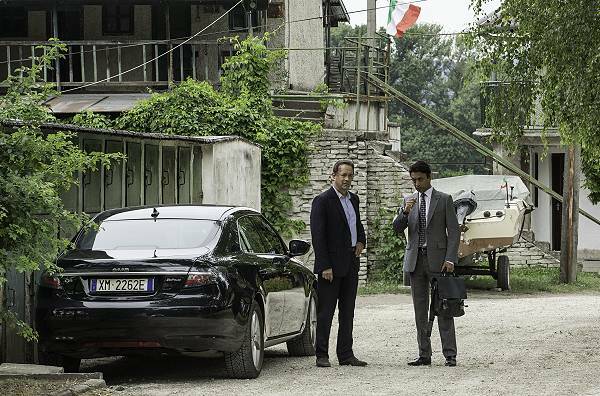 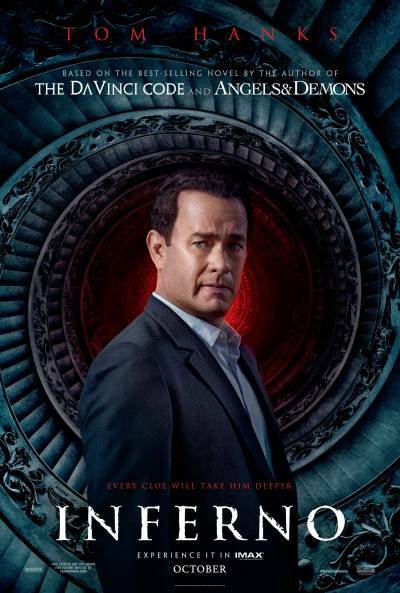 Tom Hanks and Irrfan Kahn star in Columbia Pictures' "Inferno,". Photo: Jonathan Prime (c) 2015 CTMG, Inc. All rights reserved. 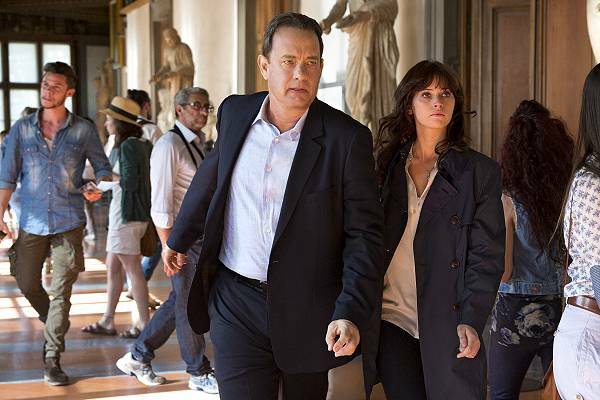 Tom Hanks and Felicity Jones star in Columbia PIctures' "Inferno." Photo: Jonathan Prime (c) 2015 CTMG, Inc. All rights reserved.